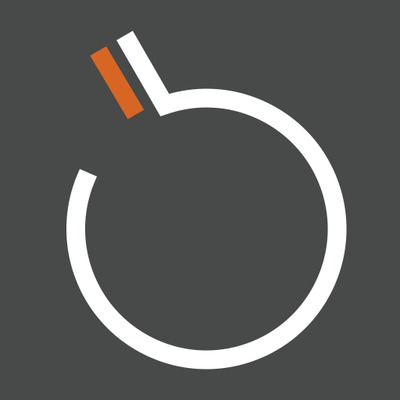 BombBomb is an email marketing system with a distinct twist; it’s easy to record and send video in BombBomb emails, from the desktop or from their mobile app. Shooting a video for recipients is about as personalized as you can get, but you may not always have the time. Elastic Content complements BombBomb’s approach perfectly - use it to personalize video thumbnails (or GIF thumbnails) for a general-use video, or for personalized static-image content — dynamically updatable after send.